An RPG to save the world. When no one else believed them, a heroic crew set out on an impossible mission to save Earth from destruction. No GM, no preparation, or advanced writing. 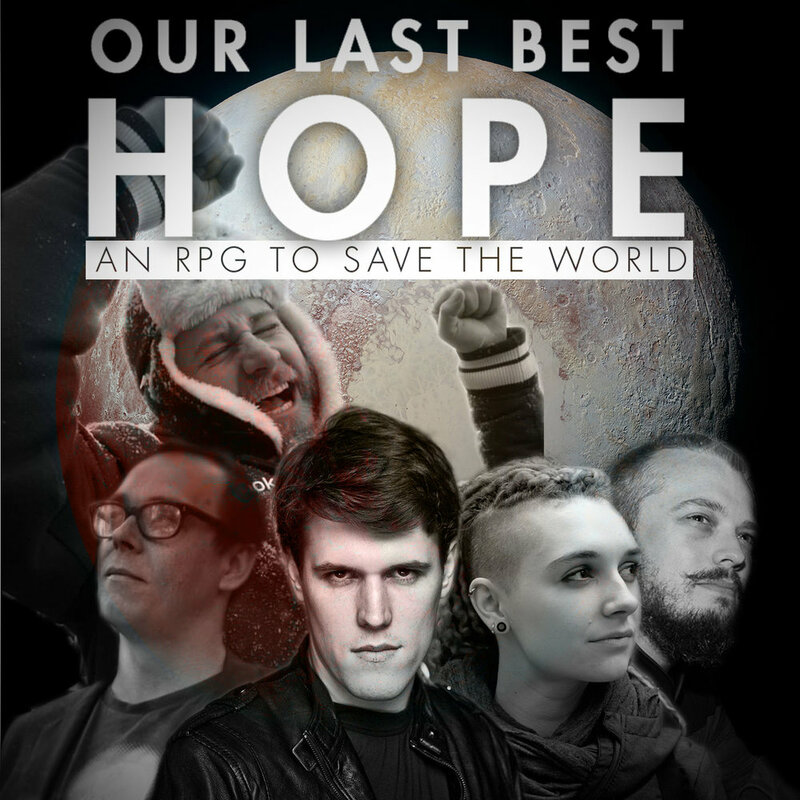 An entirely improvised adventure about saving humanity through sacrifice.